Explore The Award Winning The Lakes Rookley with lakeside luxury in a family-friendly setting! 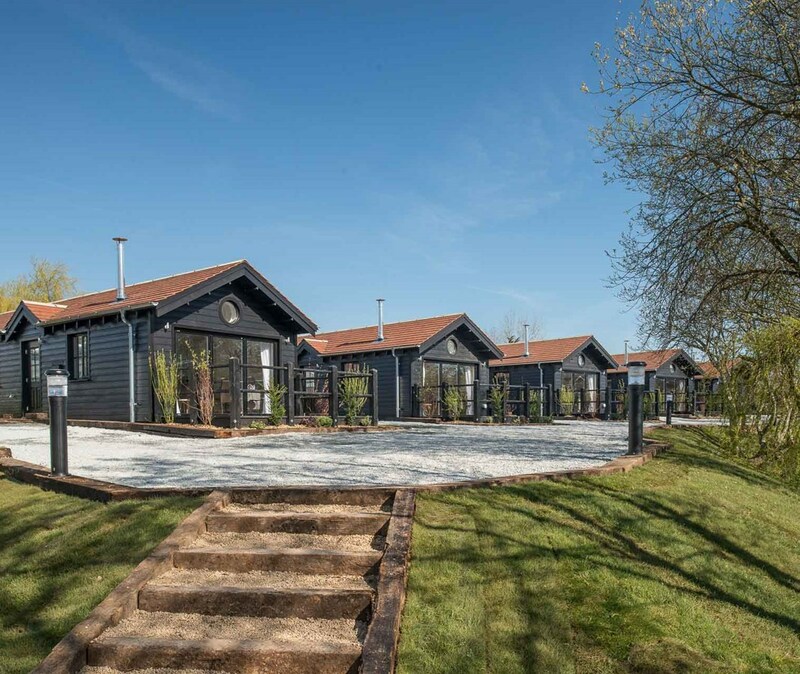 The Lakes Rookley is a beautiful collection of holiday cottages, lake-houses and caravans in a sunny parkland setting at the heart of the Isle of Wight. This idyllic park is a perfect location for families, with daily activities and entertainment throughout the school holidays. Facilities include an indoor heated swimming pool, outdoor pool, restaurant, bar, bicycle hire and site reception. At the very heart of The Lakes Rookley, you’ll discover the spacious and relaxed Bar & Eatery. This is the place to eat, meet and relax. Why not choose a beautiful dish from the fantastic new menu, crafted by genuine food fanatics with a flair for something special. With a heated indoor and outdoor pool, there's always somewhere to splash around at The Lakes Rookley. A brand-new entertainment programme for 2018 brings upscale entertainment for the whole family to the main stage at The Lakes Rookley. One of the top UK sites for coarse fishing, The Lakes Rookley has two well-stocked beautiful fishing lakes with a fishing shop and a resident angler who keeps the waters in top condition. The Lakes Rookley is Pet Friendly and has park wide WiFi access. Once in a lifetime purchasing opportunity - Secure one of the best pitches on the Isle of Wight!! 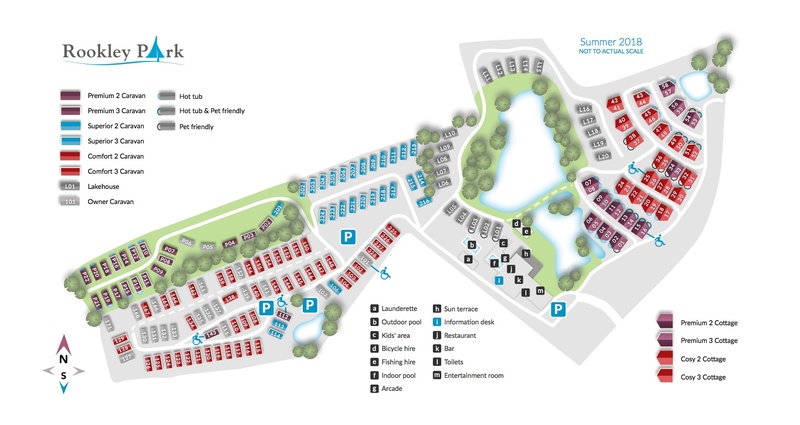 Situated on the newly developed 'View Point' area of the park the holiday home is designed and built to a very high standard. In the centre of the South Coast, just 2 hours from London, lies a beautiful sunny island with charming villages and sweeping sandy shores. The idyllic countryside location of The Lakes Rookley is within 20 minutes' drive of half of the island's beautiful beaches.